Last week, when temperatures were approaching negative territory, here was how we knew our dogs were out for too long: When we took them for a walk, we did so without gloves on. 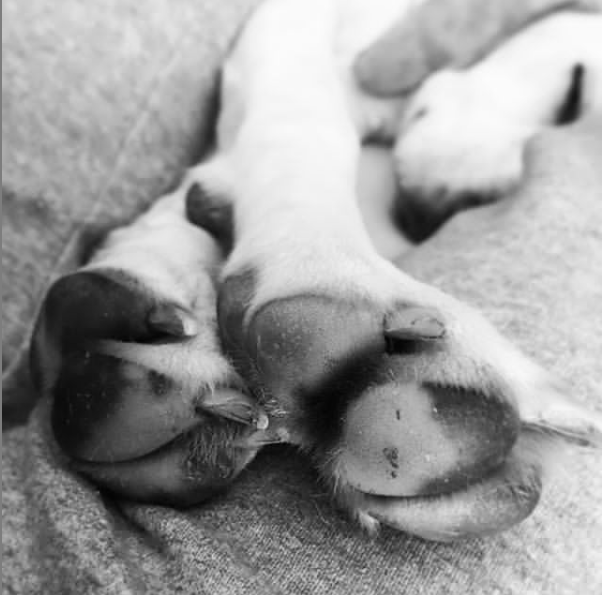 As soon as our hands were too cold, we took it to mean that our dogs’ feet were probably too cold, too. So we headed back home. This homemade barometer of when it is safe to walk your dogs in the cold is admittedly crude, and it’s not enough. With the polar vortex descending on much of the United States now, it’s critical that you consider your pet’s safety when outside. It could be a life or death situation. 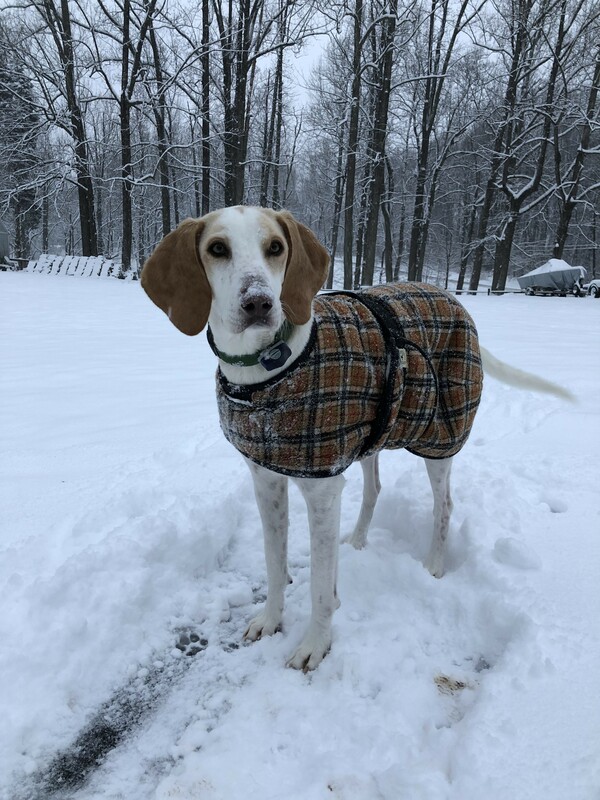 Here are six tips from a handful of pet experts on what you need to do to keep your dog, cat or other pet safe during extreme cold weather. 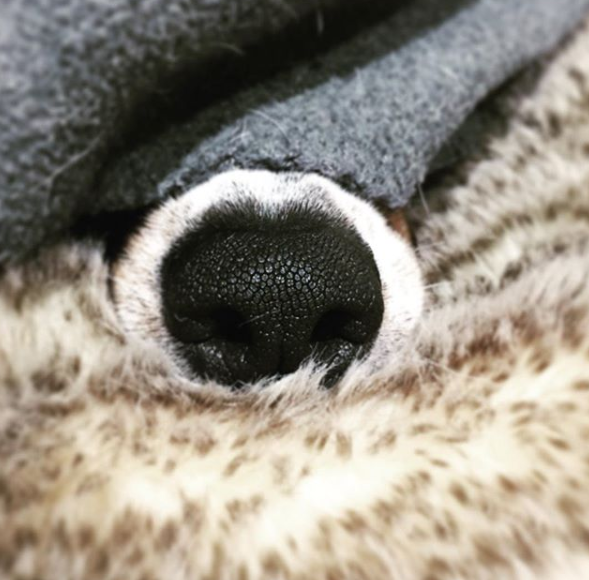 Even though dogs and cats wear a fur coat full-time, they are still susceptible to frostbite like humans. Frostbite can come on quickly, too. 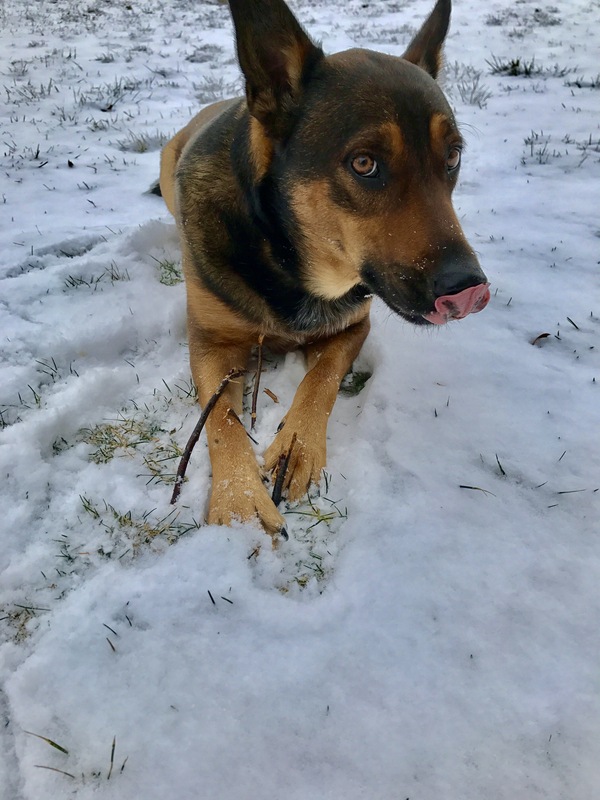 “Frostbite can take hold of your dog in less than 30 minutes in extremely cold weather,” says Danielle Bernal, DVM, veterinarian for Wellness Natural Pet Food. 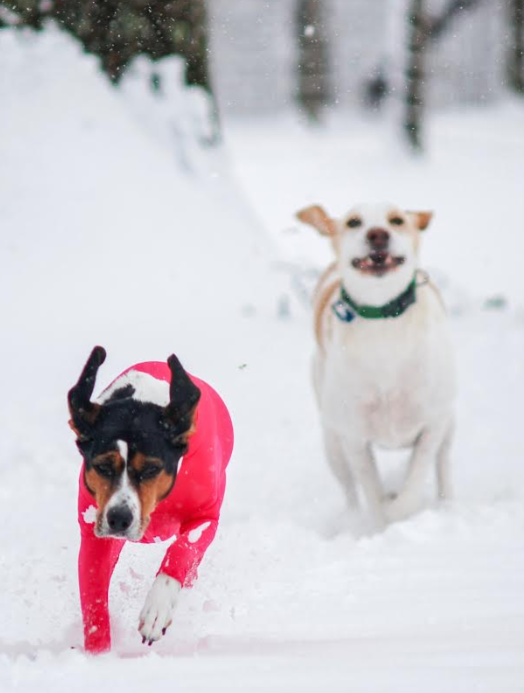 While frostbite is a risk for all dogs, says Bernal, “Small dogs, puppies, short-haired dogs and senior dogs are most susceptible to frostbite. Your best bet is keep walks short.” If you must take your dog for a walk, says Rob Jackson, CEO and co-founder of Healthy Paws Pet Insurance, wait until the warmest part of the day. I never thought I’d be the kind of person to put a coat on a dog, but guess what? 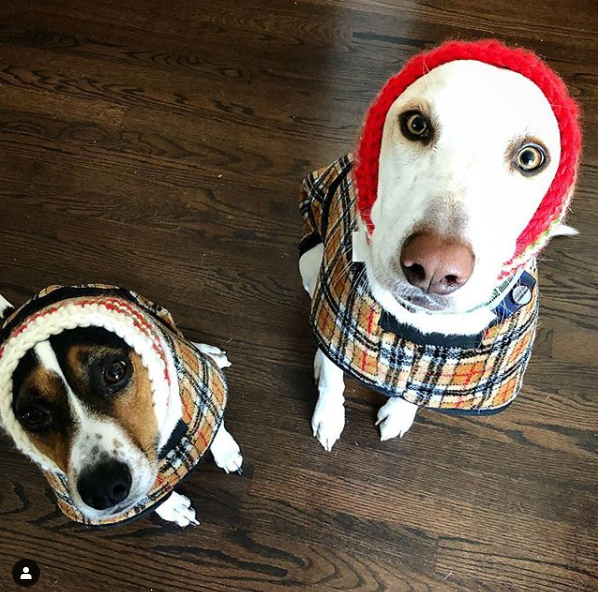 Both of my dogs now wear coats when we take walks outside and the temperature is below freezing. With the thermometer set to plunge below zero and stay there for days on end, even your Mastiff will stop shivering and stay warm in the winter with an extra layer, says Bernal. Again, if you have a short-haired breed, a coat or sweater is a must. There is so much that can hurt your pet’s paws during winter, including the extreme cold and ice and snow. Keep the fur on their feet trimmed short to minimize the chances of ice and snow accumulating there. I always wash my dog’s paws and undercarriage when they come in from winter walks. Because if they lick their paws, I don’t want them ingesting any ice-preventing chemicals. Another way to protect their paws is to put them in booties. You’ll know that your pet’s paws need veterinary attention if you see cracked paw pads or bleeding or sudden lameness. There are two dangers for cats and your car in winter. First, pets tend to like antifreeze. For some reasons they like the taste. Even so, it’s poisonous. “It’s important to clean up any antifreeze that may spill or leak from your car,” says Bernal. So if you’re keeping your outdoor cat in your heated garage as a safety precaution, definitely keep an eye on any spills under cars in there. The other danger is the fact that cats like to climb onto vehicle engines to seek warmth during cold weather. The experts at Banfield Pet Hospital recommend that you knock on or check under the hood before starting a vehicle. You might even want to honk the horn to startle any animals that might have sought shelter in or underneath your car. It’s true that you burn more calories when you’re trying to stay warm. 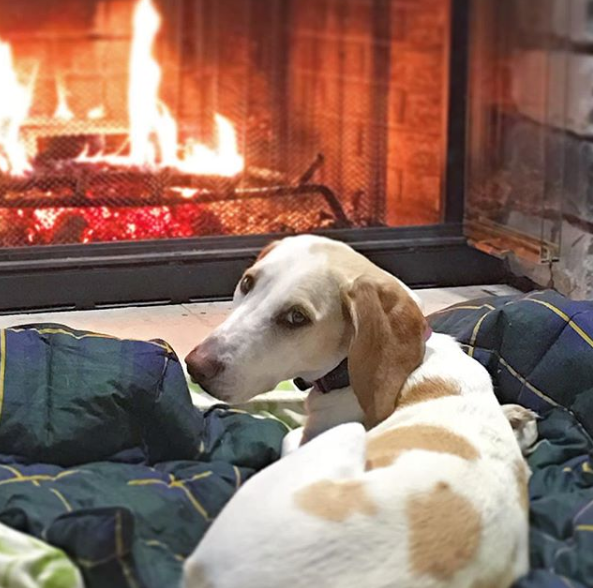 “When it’s really cold outside, pets burn extra calories so it’s recommended to give them a little extra food,” says Bernal. So if they want to chow down more, let them. Also, if you keep food and water outside for your pet, because your pet spends a lot of time out there, keep the following in mind: water can and will freeze in extreme temperatures. So make sure they have fresh water to drink at all times. We hear so much about the dangers of dogs in hot cars. But freezing temperatures can be just as deadly. So leave the pets at home until this cold snap breaks.